Start taking classes at New Vision Academy of Jiu Jitsu and other studios! New Vision Academy of Jiu Jitsu, Inc. was started by Francois Exilhomme and Thomas Duplessy, Jr. Senseis Francois and Thomas are passionate about training individuals of all ages in the practical and effective self-defense program that American Jiu Jitsu has to offer. 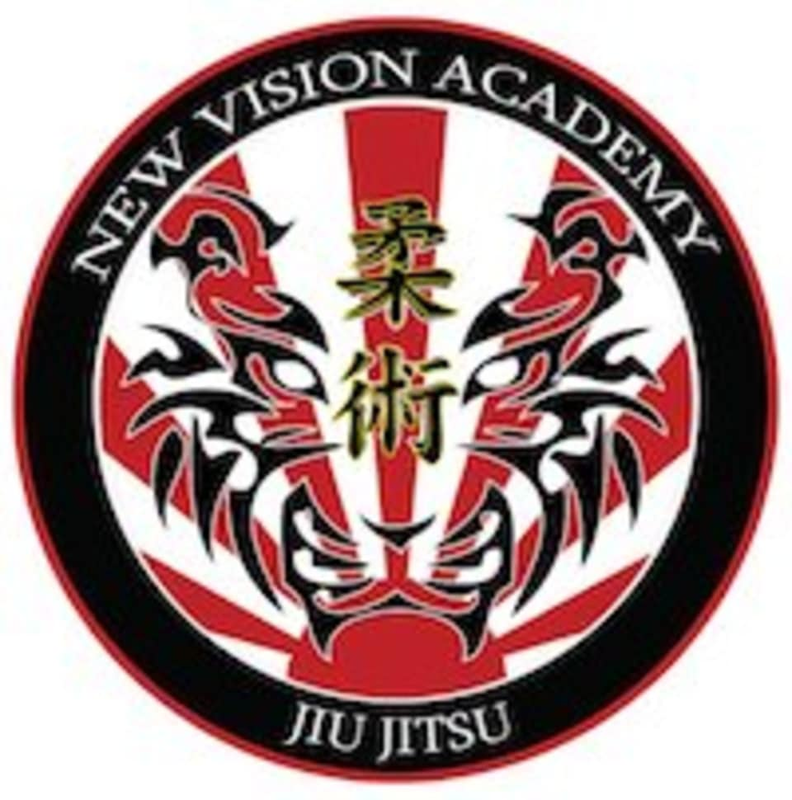 New Vision Academy of Jiu Jitsu - Norwood 51 Morgan Drive #11, Norwood, MA, 02062. Sensei Francois and Sensei Thomas were personable teachers with beginners! The class included a warm up, breathing exercises, learning the basic moves of Jiu Jitsu, and self defense practice. Francois and Thomas were excellent with new students! They took the time to teach us in small groups all the steps and made us feel right at home! Very self-defense focused, not a rigorous workout.